During 2 days of exclusive content we will dig deep into topics like industrial uses of blockchain and crypto finance beyond the hype to identify the real view and approach of major market players and to analyze how the crypto finance sector will evolve in the next years. 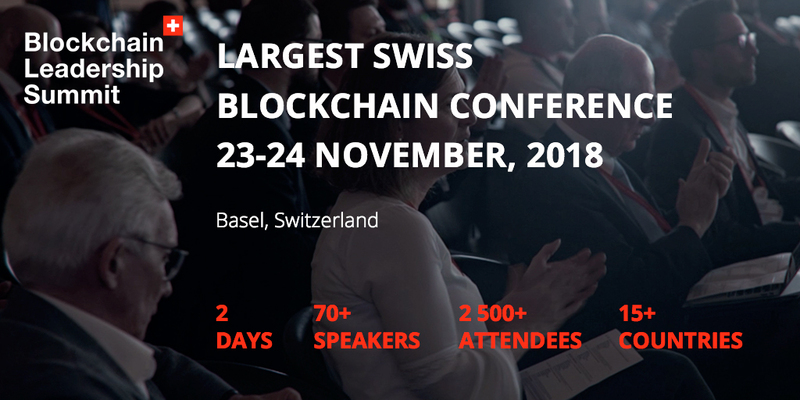 Top experts, proactive investors and recognized visionaries will discuss global effect, financial regulation of blockchain integration, real cases of the next industrial revolution and the pros and cons of investing in blockchain. If you are interested in involving blockchain in your businesses, in global financial trends, or if you want to learn more about ICO fund-raising, regulatory threats and opportunities, register for the Blockchain Leadership Summit now!